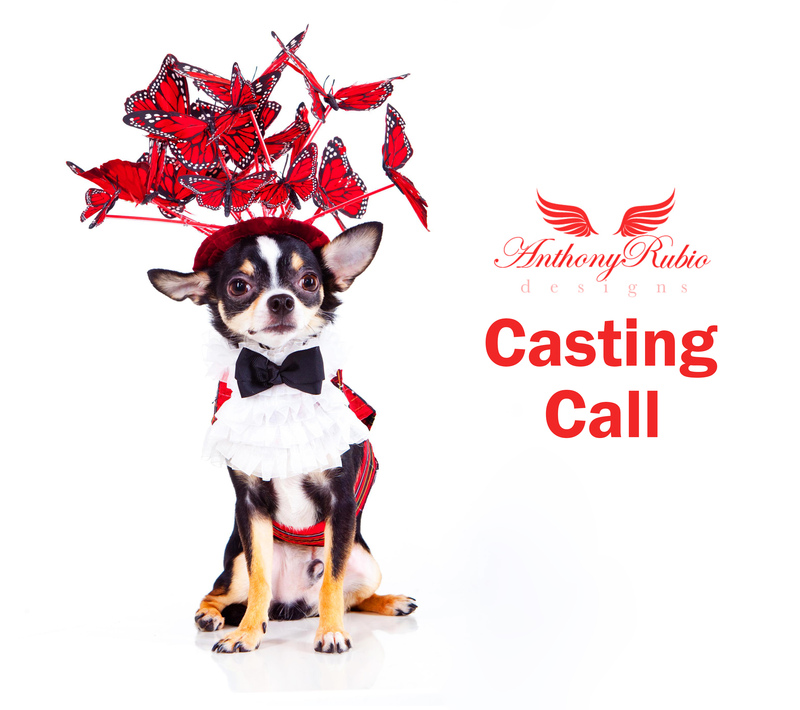 Anthony Rubio Designs In PEOPLE Magazine TV! 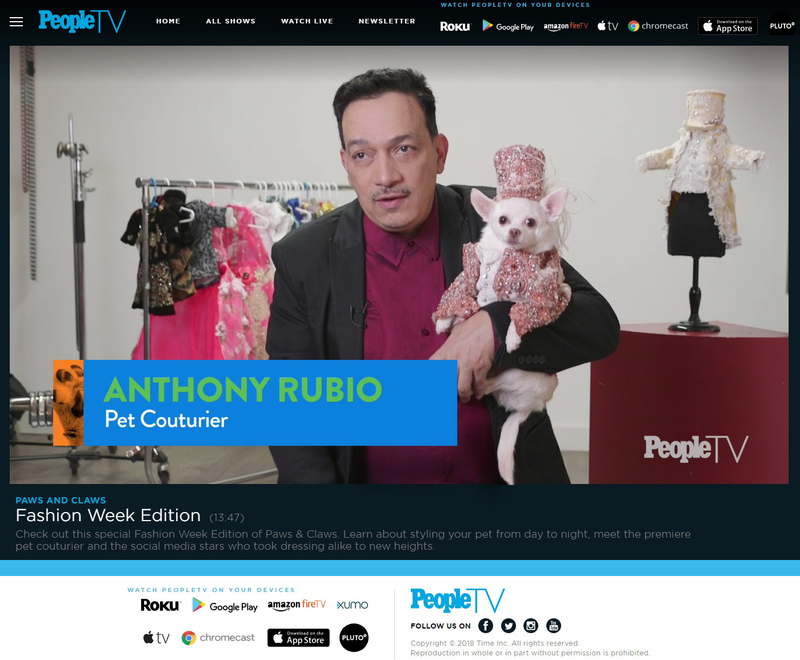 It’s New York Fashion Week and in anticipation of my Winter/Fall 2018 Fashion Presentation on Sunday, People Magazine reached out to me for an in depth interview and a look at what my runway shows are all about in their new video series PeopleTV Paws and Claws. I am so thrilled to share it with you and ask that you please share it with all of your followers and friends. My interview is the closing segment or as I was told, they saved the best for last. Enjoy!